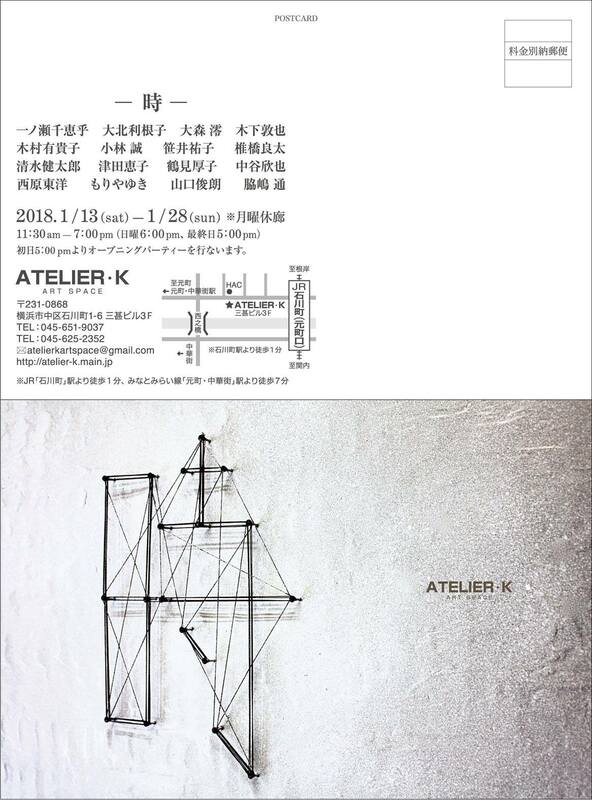 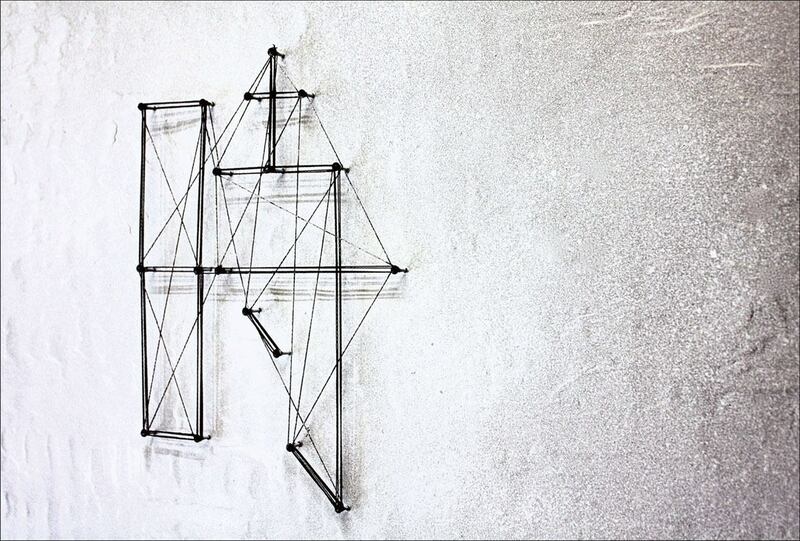 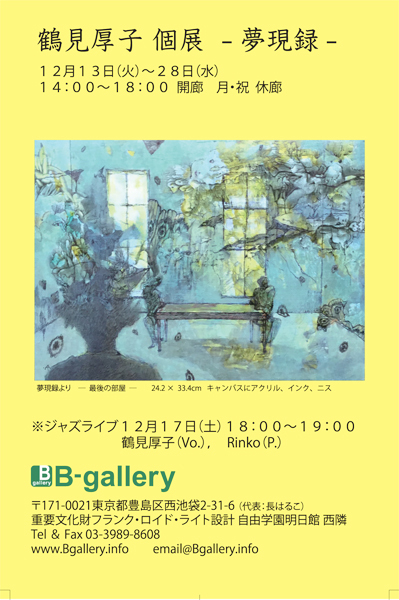 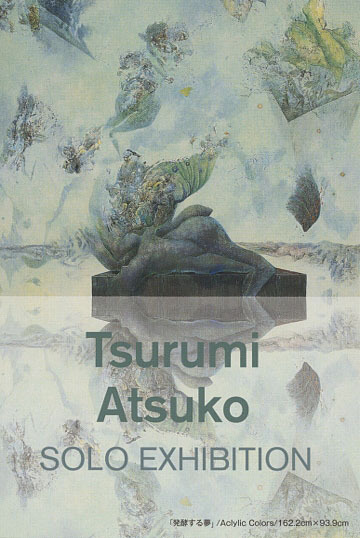 >> ATSUKO TSURUMI Solo Exhibition at N.Y.
One of my drawing works was used on a cover of a book. 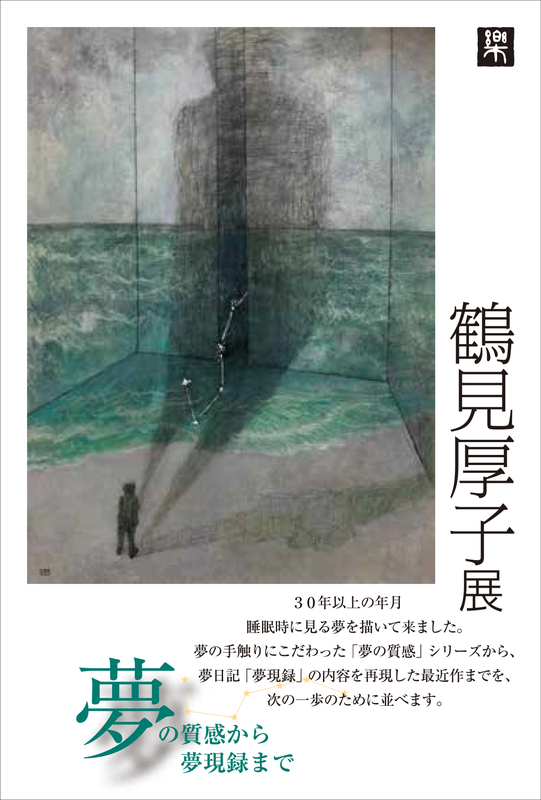 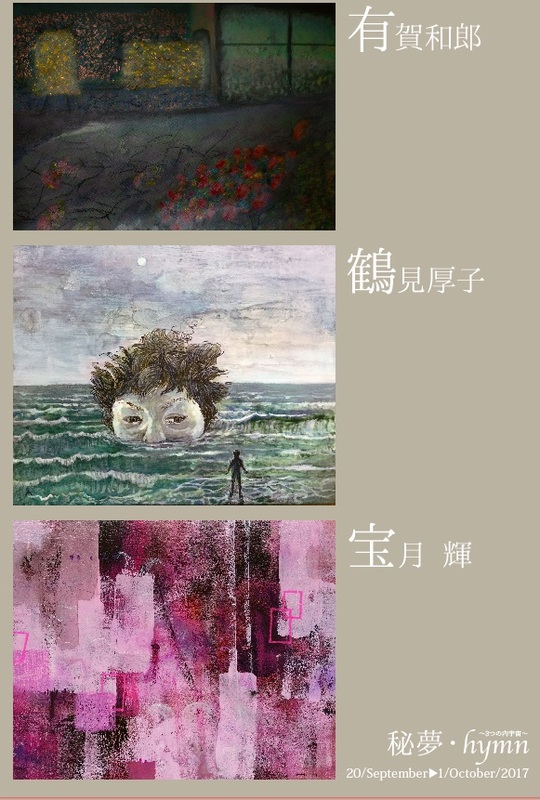 The title is "Forest of Eyes", a collection of poems written by Chimako Tada,famous Japanese poet. 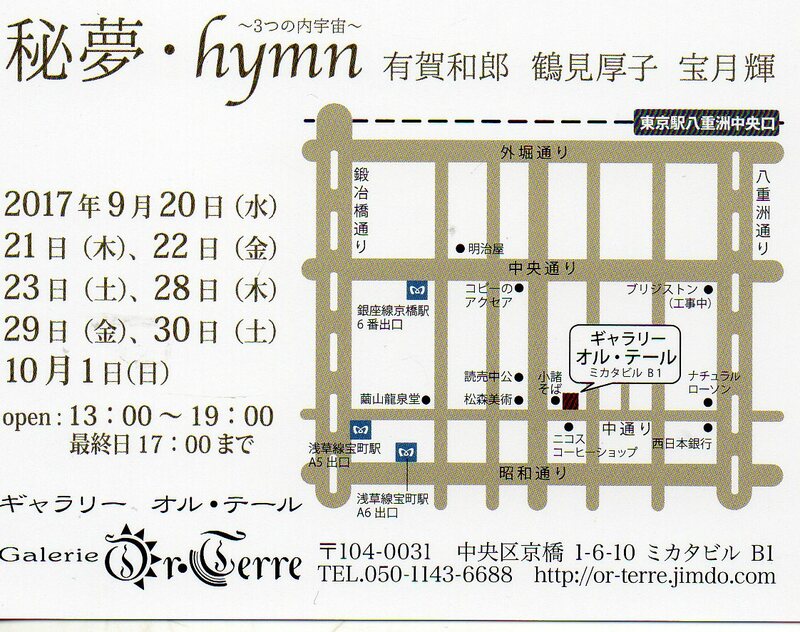 The translator is Jeffrey Angles. 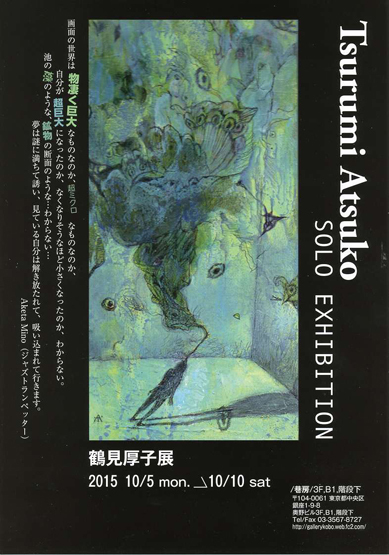 Copyright © Atsuko Tsurumi All Rights Reserved.